Our proprietary solar panel systems use the latest in technology to capture and convert the sun’s energy into useable power. The transportation industry can use this clean renewable energy, thereby reducing operating costs and reducing greenhouse gas emissions. 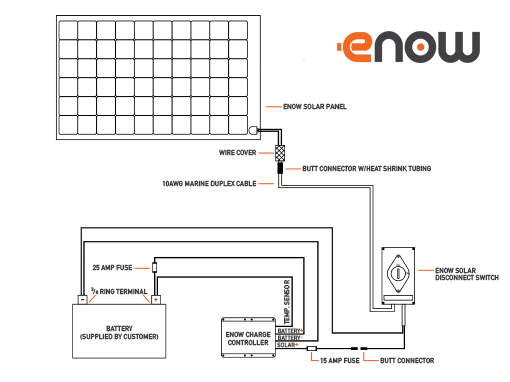 eNow offers the most advanced solar-powered systems available. Our range of products are designed to withstand the rigors of the road or water and provide maximum energy output even under overcast conditions. 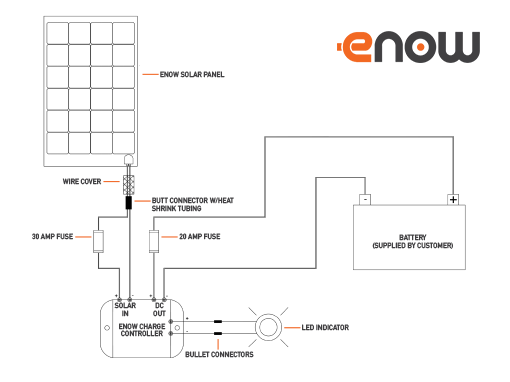 eNow enables owners and operators to have, essentially, their own built-in mobile power station by generating energy to power auxiliary equipment and systems even while the ignition switch is turned off. eNow’s solar solutions are also customized to fit every need. The panels are extremely lightweight and come in a flexible form to bend around curved applications.  Whether you are an OEM, fleet owner, an owner operator or a driver, eNow is your energy solution. Our goal is to help the transportation industry become more profitable, enhance the driver experience and improve the environment.  Reduce fuel consumption and extend the life of stand-alone lift gate batteries. Lighten the load on engine alternators to reduced fuel use and engine maintenance costs. With eNow, each bus becomes its own mobile power station by generating sustainable energy whether the engine is on or off. Extend the daily range of cold plate storage systems, reduce fuel consumption, and trim maintenance costs. Keep vehicle and auxiliary batteries topped off and always ready to go.  Everything you need to know about the eNow Solar Solution all in one document.